We offer 3-phase electric motors up to 315kw, both foot mounted and flange mounted. 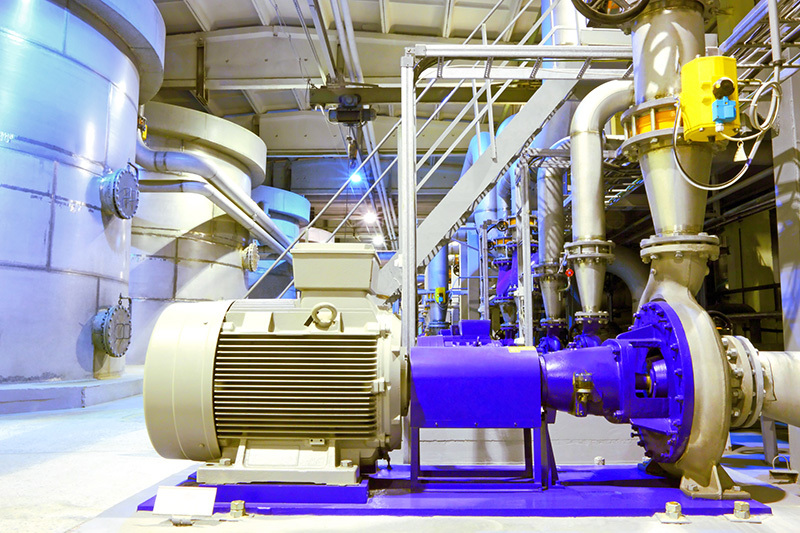 Cast iron 3-phase motors are very robust and offer excellent value for money, a long lifespan, quiet running, minimal vibration and good resistance to corrosion. On top of this, we stock single phase foot and flange mounted electric motors. These run at 1,500rpm or 3,000rpm and offer anything from 0.25 to 4.5 horsepower. In this section of the site, you will also find motor rewinds, motor base plates, inverters and braked motors. If you order before 3pm, we offer next working day delivery. We can also supply single phase motors to directly replace your existing units, whether it is to replace damaged a motor or to convert your existing three phase motor to a single phase motor. Three phase motors from most well know manufacturers from one supplier. With access to stocks huge stocks, we are able to offer you same day or next day service on most items anywhere in UK subject to carriage. Whether you are looking for a direct replacement for an old unit or looking for a product for a new application, our experts can help you choose the right product, at the best price and quick delivery.